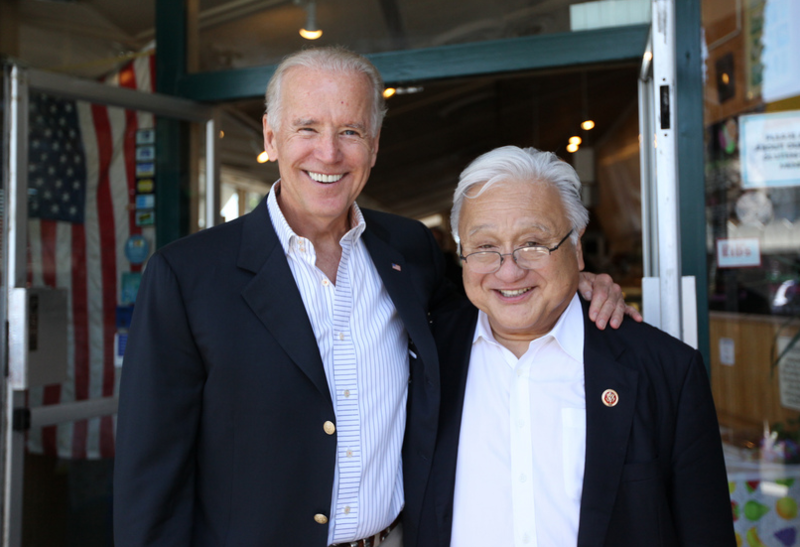 Rep. Mike Honda, pictured with Vice President Joe Biden in Sunnyvale in June 2013, has emphasized his Washington connections. 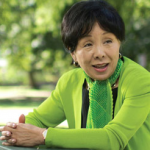 • In the 6th Congressional District, which is centered in Sacramento, the Democratic incumbent, Rep. Doris Matsui, is being challenged by Republican Joseph McCray Sr., a retired military officer. 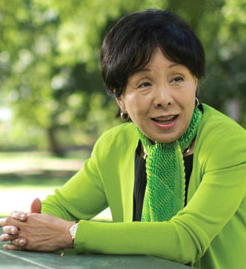 Matsui was first elected in 2005 and most recently won the 2012 general election, defeating McCray. • In the 7th Congressional District (Sacramento County, including Elk Grove, Rancho Cordova, Rancho Murieta, Carmichael, Fair Oaks, Citrus Heights, Gold River and Folsom), the Democratic incumbent, Rep. Ami Bera, is being challenged by Republicans Doug Ose, a small business owner and former congressman, Elizabeth Emken, a businesswoman and nonprofit executive, and Igor Birman, an economic policy advisor; Libertarian Douglas Arthur Tuma, a retired civil engineer; and independent Phill A. Tufi, an engineer. 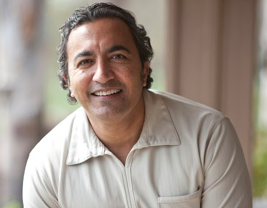 First elected in 2012, Bera, a doctor, is currently the only Indian American serving in Congress. • In the 11th Congressional District (Contra Costa County, including Concord, El Cerrito, Orinda, Pittsburg and Richmond), Democratic Rep. George Miller is retiring after 40 years in office. 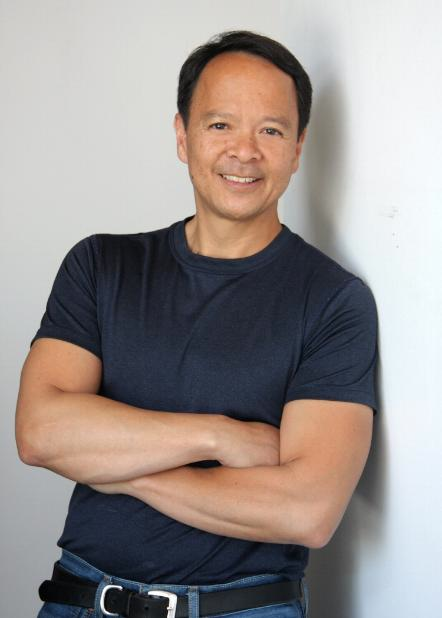 Democratic candidates include Tony Daysog, who at 28 became the first Filipino or Japanese American member of the Alameda City Council, where he served for 10 years. State Sen. Mark DeSaulnier (D-Concord) has received Miller’s endorsement. Also running are Democrats Ki Ingersol, a businessman and attorney, and Cheryl Sudduth, a compliance director; Republican Tue Phan, a retired judge of the San Francisco Immigration Court; American Independent Virginia Fuller, a registered nurse; and independent Jason Ramey, a refinery process operator. 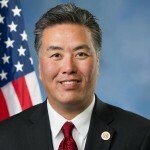 • In the 17th Congressional District (Santa Clara County and southern Alameda County, including the cities of Cupertino, Fremont, Milpitas, Newark, Santa Clara, Sunnyvale and part of San Jose), Democratic incumbent Rep. Mike Honda, is facing a serious challenge from a fellow Democrat, Ro Khanna, who works at the Silicon Valley law firm of Wilson Sonsini Goodrich & Rosati, is a visiting lecturer in the Department of Economics at Stanford University and an adjunct professor at Santa Clara Law School, and served as deputy assistant secretary at the U.S. Department of Commerce. 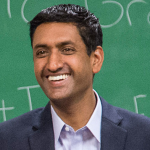 The Mercury News (which endorsed Khanna) reports that during their only debate before the primary, the two candidates agreed on most issues, but Khanna argued that the district needs a younger, more tech-minded representative, while Honda — who has also served on the Santa Clara County Board of Supervisors and in the State Assembly — said that his familiarity with Washington leaders helps him to advocate on behalf of his constituents. 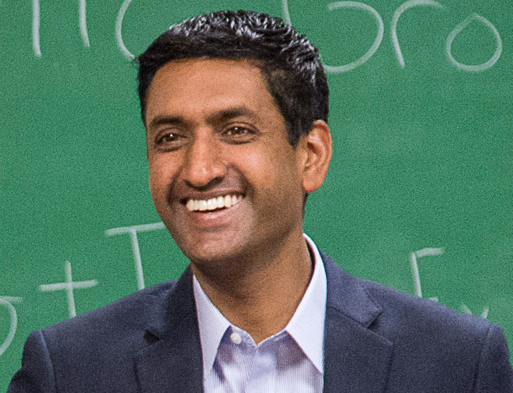 Khanna, a 37-year-old Indian American, may appeal to a different demographic than Honda, 72, a former internee who has been an elected or appointed official since 1971. Honda’s endorsers include President Obama, Sens. Barbara Boxer and Dianne Feinstein, House Democratic Leader Nancy Pelosi, California Attorney General Kamala Harris, Controller John Chiang, Treasurer Bill Lockyer, Insurance Commissioner Dave Jones, Superintendent of Public Instruction Tom Torlakson, Board of Equalization member Betty Yee, Senate President Pro Tem Darrell Steinberg, Assembly Speaker John Perez, former Secretary of Defense Leon Panetta, former Secretary of Transportation Norman Mineta, and former Secretary of Labor Hilda Solis, as well as current and former members of Congress and the Legislature and county and city leaders. 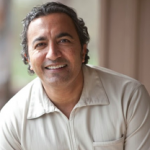 Khanna’s endorsers include author Deepak Chopra, Harvard Law School Professor Lawrence Lessig, California Lt. Gov. Gavin Newsom, former Controller Steve Westley, former Cupertino Mayor Richard Lowenthal, Cupertino City Councilmember Orrin Mahoney, Cupertino Vice Mayor Rod Sinks, Dublin City Councilmember Abe Gupta, Fremont City Councilmembers Anu Natarajan and Raj Salwan, Los Altos Hills City Councilmember Gary Waldeck, Milpitas Mayor Jose Esteves, Vice Mayor Althea Polanski and City Councilmembers Carmen Montano and Debbie Giordano, Newark Mayor Emeritus Dave Smith, and Pleasanton City Councilmember Cheryl Cook-Kallio. 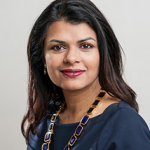 The Republican candidates are Vanila Singh, a daughter of immigrant parents and a professor and physician at Stanford University, and Joel Vanlandingham, a technology company executive. • In the 25th Congressional District, which includes Palmdale, Santa Clarita, Acton, Simi Valley and Lancaster, the Republican incumbent, Buck McKeon, is not seeking re-election. One of the Republican candidates, business owner Navraj Singh, is running again after losing congressional races in 2008, 2010 and 2012. The other Republican candidates are State Sen. Steve Knight, former State Sen. Tony Strickland and taxpayer advocate Troy Castagna. Also running are Democrats Lee Rogers, a doctor, and Evan “Ivan” Thomas, a test pilot and educator; Libertarian David Koster Bruce, a business owner; and independent Michael Mussack, a businessman and educator. 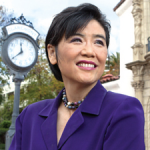 • In the 27th Congressional District, which includes Alhambra, Altadena, Arcadia, Claremont, Glendora, Monrovia, Monterey Park, Pasadena, Rosemead, San Gabriel, San Marino, Sierra Madre, Temple City and Upland, the incumbent is Democrat Judy Chu, who was first elected in 2009 and previously served in the State Assembly. 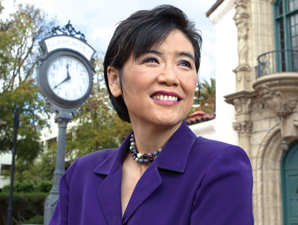 She chairs the Congressional Asian Pacific American Caucus. 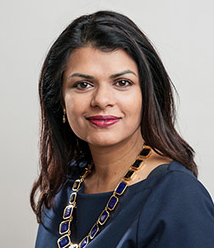 Her Republican opponent is small business owner Jack Orswell, whom she defeated in the 2012 general election. • In the 33rd Congressional District, which includes Bel Air, Beverly Hills, Brentwood, Calabasas, Malibu, Manhattan Beach, Marina del Rey, Pacific Palisades, Palos Verdes Estates, Playa del Rey, Redondo Beach, Rolling Hills Estates, Santa Monica, Topanga, Venice and Westwood, there is no incumbent because Democratic Rep. Henry Waxman is retiring after 40 years. 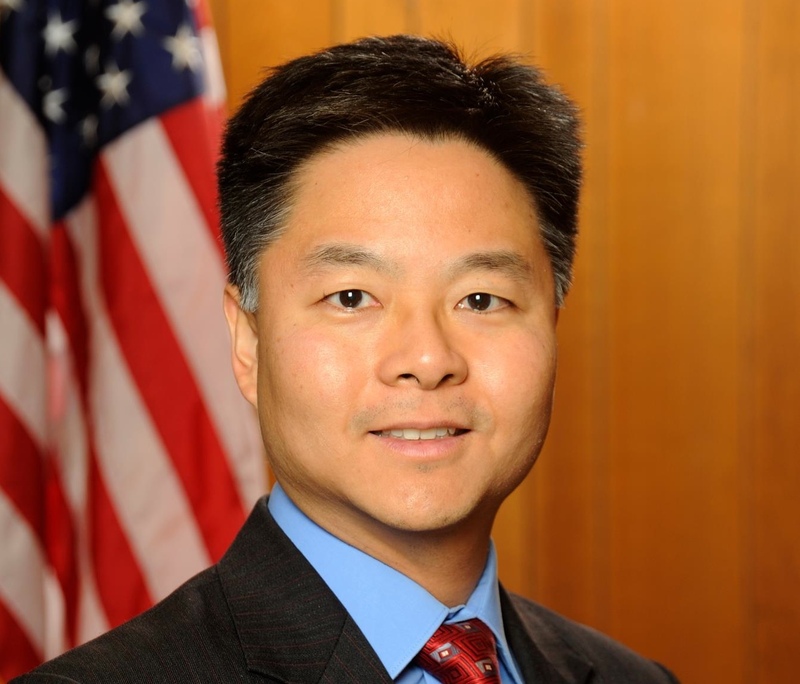 State Sen. Ted Lieu (D-Torrance) is considered a front-runner in this crowded race, having received the endorsement of the California Democratic Party and Los Angeles Mayor Eric Garcetti. 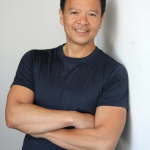 In a TV commercial, he speaks out against NSA spying on ordinary citizens. 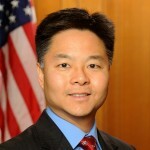 Lieu previously served in the State Assembly and on the Torrance City Council. The other Democrats in the race are Wendy Greuel, former Los Angeles controller, councilmember and mayoral candidate; David Kanuth, defense counsel and entrepreneur; Michael Shapiro, sports executive and filmmaker; Matt Miller, KPCC radio host; Barbara Mulvaney, human rights attorney; Kristie Holmes, social worker and USC professor; Vince Flaherty, producer, entrepreneur and historian; and Zein Obagi Jr., educational equality advocate. The Republican candidates are Elan Carr, criminal gang prosecutor; Kevin Mottus, environmental health advocate; and Lily Gilani, lawyer and CEO. The Libertarian candidate is Mark Matthew Herd, political consultant, businessman and community organizer, and the Green candidate is Michael Ian Sachs, environmental echnician. Running as independents are author and entrepreneur Marianne Williamson, lawyer Tom Fox, and Theo Milonopoulos. Democrat James Graf and independent Brent Roske have dropped out of the race, but their names remain on the ballot. 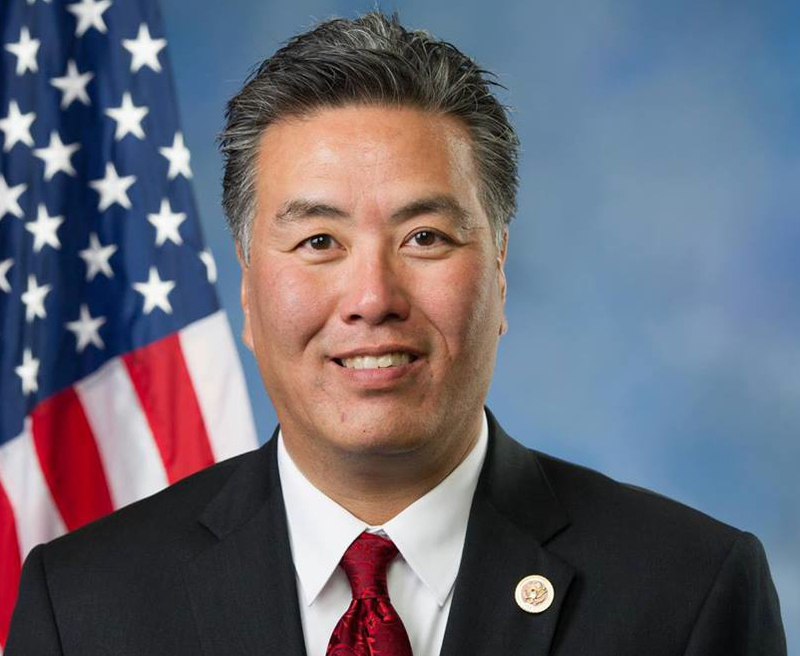 • In the 41st Congressional District, which includes Riverside, Moreno Valley and Perris, the incumbent is Democrat Mark Takano, who was first elected in 2012, becoming the first openly gay person of color to serve in Congress. He served for more than two decades on the Riverside Community College District Board of Trustees. His challengers are fellow Democrat Veronica Franco, a health care administrator, and Republicans Steve Adams, a member of the Riverside City Council, and Yvonne Terrell Girard, a judicial assistant and veteran. Supported by the Democratic Party, Takano is far ahead of the other candidates in fundraising. • In the 49th Congressional District, which includes Oceanside, Vista, Carlsbad and Encinitas, the incumbent is Republican Darrell Issa, who has been in office since 2001. The Democratic challengers are Noboru Isagawa, a retired instructor; Dave Peiser, a local business owner; and Johnny Moore, a school counselor.